Kevin Jonas is the oldest of Jonas Brothers, an American teen pop band. He is also known as K2 or by his full name, Paul Kevin Jonas II. In addition to his music career, he is also an actor. One feature that stands out about him is the popular Kevin Jonas sideburns. The performer wears his sideburns in a long, bushy style that was quite popular during the 1970s. By today’s standards, they look somewhat scraggly. Many of his fans have voiced the opinion that he would look better if he shaved them. However, others seem to really like this look on him. 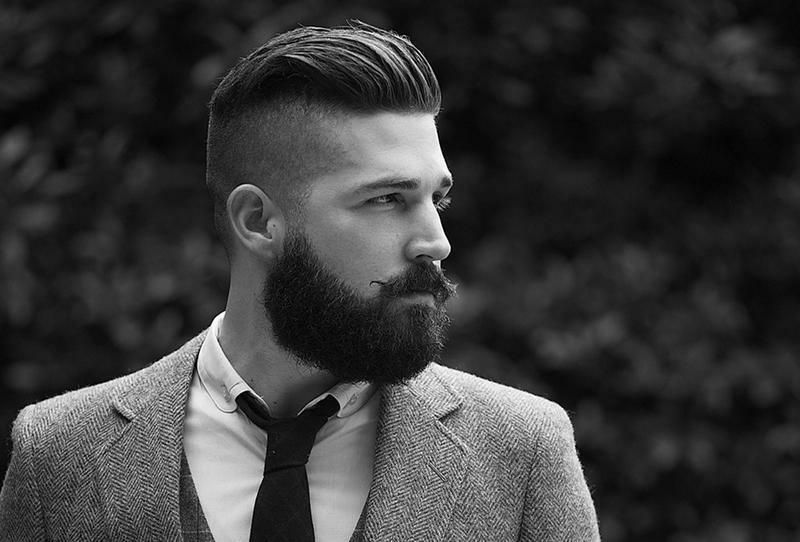 This style feature is a part of almost all hairstyles for men. However, most keep them short, no more than half the length of the ear. They are also usually kept thin, offering just a hint of hair in front of the ears. In the past, men have worn them very long and thick, sometimes connecting them with a mustache. Another popular star that was known for having long, thick sideburns was Elvis Presley. Those worn by the younger performer are somewhat reminiscent of the style worn by Presley during the latter part of his career. In the case of this star, they do serve a purpose. He has a long, thin face. Wearing his hair in the fashion he does allows the sideburns to give the appearance of more width to his face, making more resemble an oval, considered to be the ideal face shape. This has the effect of increasing the number of different hairstyles he can wear, though his curly locks are usually allowed to fall where they will. Kevin Jonas sideburns are something of a throwback to a bygone era. However, there are some who like the way he looks with them and they do serve a useful purpose in the grand scheme of things.